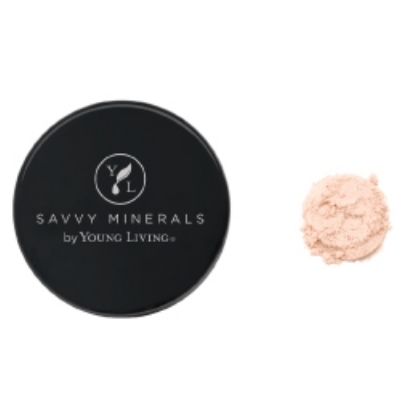 Our Savvy Minerals by Young Living makeup line brings you high quality products that give you an incredible coverage and color. Bring out your natural beauty without compromising on quality. Savvy Minerals by Young Living™ Lip Gloss provides natural-looking sheer to medium color coverage while adding shine. It applies flawlessly without the sticky feeling of many lip glosses. Savvy Minerals by Young Living™ Lipstick is formulated to bring out every woman’s unique and natural beauty. With beautiful shades that give your lips a pop of rich color and a fuller look, this lipstick adds just the right amount of shine, color, to your lips. This buildable foundation formula can be used for sheer to full coverage and blends flawlessly. It's an all-day foundation, so you don’t need to worry about it as you transition between your home, work, and social life. Get this great holiday look with the brand-new mineral-based makeup in our limited-edition holiday set from Savvy Minerals by Young Living™! 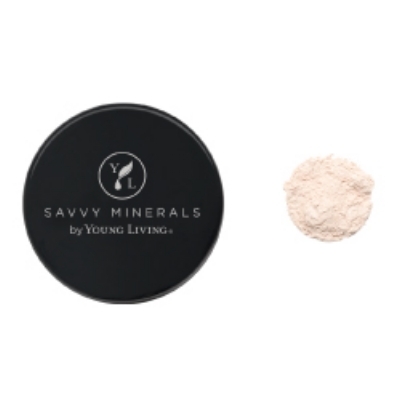 Complete your flawless look with a touch of mineral veil setting powder from Savvy Minerals by Young. Veil’s luminizing formula applies smoothly and easily, creates highlights, and blurs fine lines and pores for a glowy, airbrushed finish for all skin tones. Transform your look with Savvy Minerals by Young Living™ Mascara. Create darker, more defined lashes with a naturally derived formula that features Lavender essential oil to nourish and condition the lash while you wear it.